Every home has its own unique architectural style. 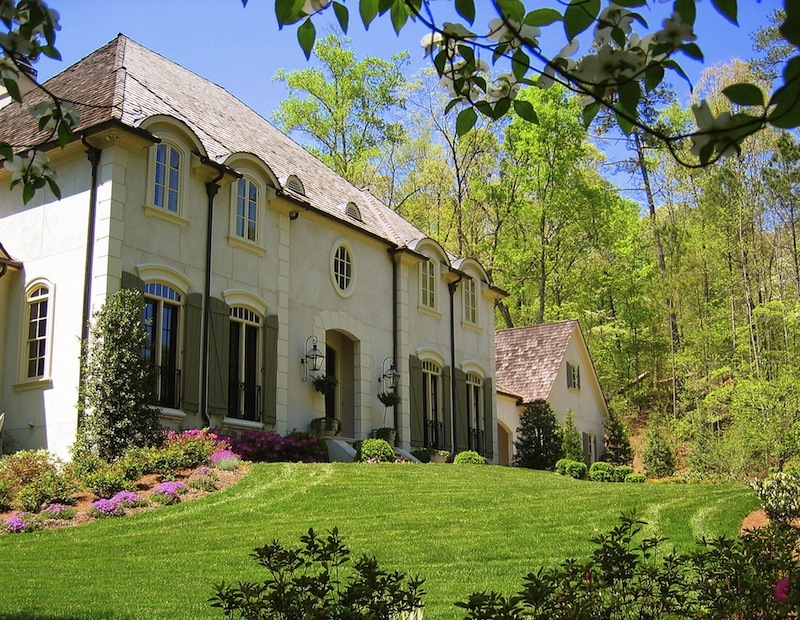 At Outside Landscape Group in Alpharetta, our landscape designs unite both the architecture of the house and the natural environment. Every home has its own unique architectural style. At Outside Landscape Group in Alpharetta, our landscape designs unite both the architecture of the house and the natural environment. 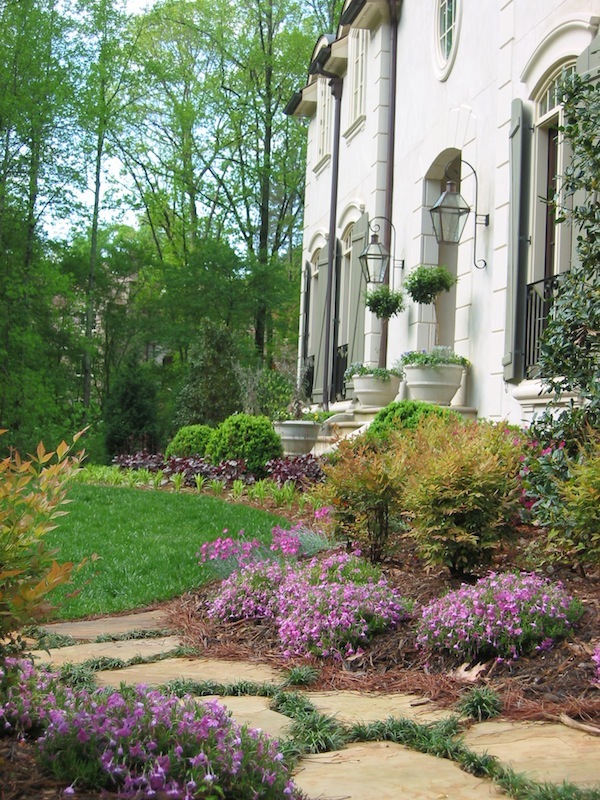 A well-designed front yard landscape should make the right impression on all visitors. When talking about curb appeal, the home should make a statement when first seen. “Curb appeal” refers to how the front of the house looks from the street. In most cases it will leave viewers with a first impression of the homeowner’s pride in the appearance of their front yard landscape. It should have the sense of arrival and inviting qualities to lead you to the front door. A good landscape design will present an attractive appearance showcasing the principles of design which include form, color, texture, and contrast to create unity. At Outside Landscape Group we begin every project with a good site analysis and site evaluation. It is essential to take into account what is already there. Equally important, is to understand the natural site features with regards to topography and drainage in addition to understanding and recording the existing plant inventory. Traditional landscapes only soften the corners of the house. With a more modern landscape you can bring out the architectural features of the house while making the landscape functional. Modern landscapes can be attractive all year around and should showcase the four seasons. If you are looking to improve or simply maximize your curb appeal, please contact Outside Landscape Group today and allow one of our landscape architects to assist in planning your next front yard landscape improvement. 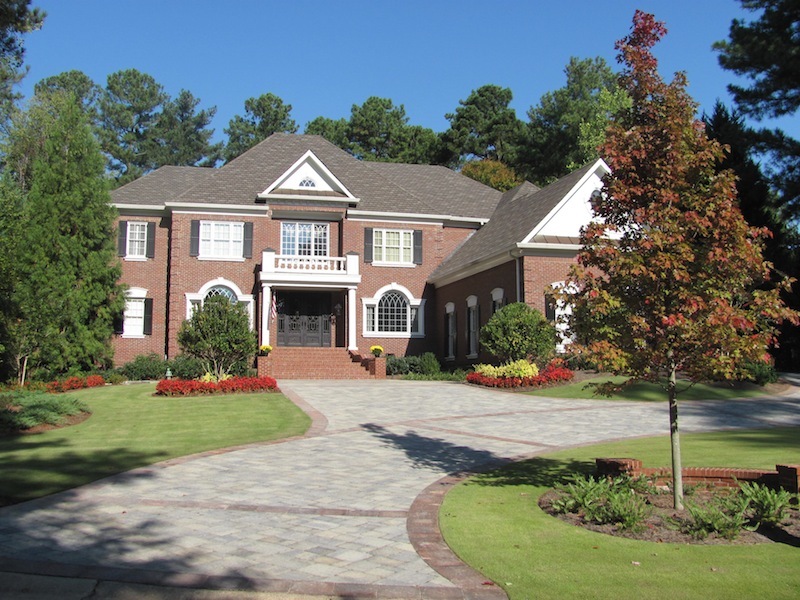 We look forward to working with you, and giving your Alpharetta or Atlanta area home the beautiful front yard you’ve always wanted!